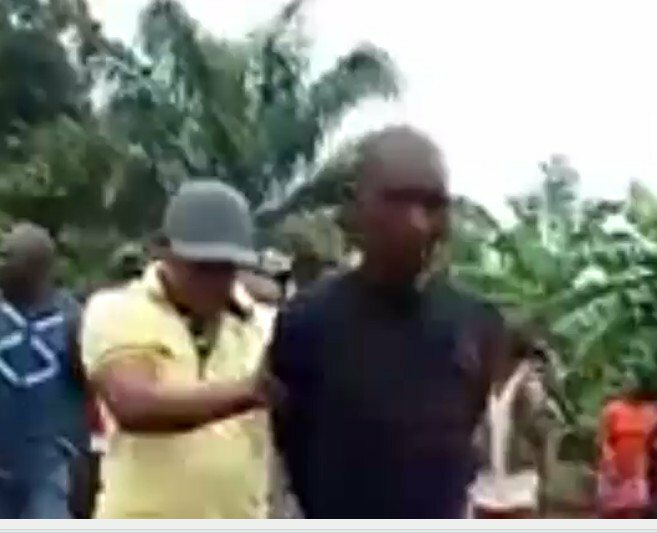 A young man identified as Jonah has reportedly beheaded her sister in Otukpa, the headquarters of Ogbadibo LGA of Benue State. GIFTEDBLOG gathered that the suspect, believed to be mentally derailed decided to cut off the sister’s head after a heated argument ensued between them Thursday morning. Confirming the sad incident on Tuesday to our reporter, a community leader, Johnson Agada said the young man was caught by the youths after he tried to flee the community. He said the timely intervention of the community elders prevented the youth from serving the suspect a jungle justice meal. When contacted, the Benue State police PRO, Moses Yamu, ASP, said he has not been briefed about the incident. Maybe I will find out. Will get back to you shortly,” he added.